Responding to David Otunga’s petition to gain primary custody as well as support funds, the ‘American Idol’ alum lists the reasons why he is not a better parent just because he is present. Jennifer Hudson is fighting her ex-fiance’s request for housing costs as part of their nasty custody battle. The Oscar-winning singer/actress has been locked in legal action with wrestler David Otunga since splitting in November, 2017 after a decade together, and they have feuded over custody of their son David, Jr. ever since. Otunga believes Hudson owes him for allegedly becoming their nine-year-old’s primary caregiver while she pursued her career, and is petitioning the court to grant him primary custody, as well as support funds for housing costs. However, Hudson is hitting back, insisting they played an equal part in raising young David, as she often took care of the child while Otunga was touring with the WWE, reports The Blast. She also highlights the fact that he had a role in Tyler Perry‘s recent comedy, “Tyler Perry’s a Madea Family Funeral“, using that to debunk claims that he had to sacrifice his career for his family during their relationship. 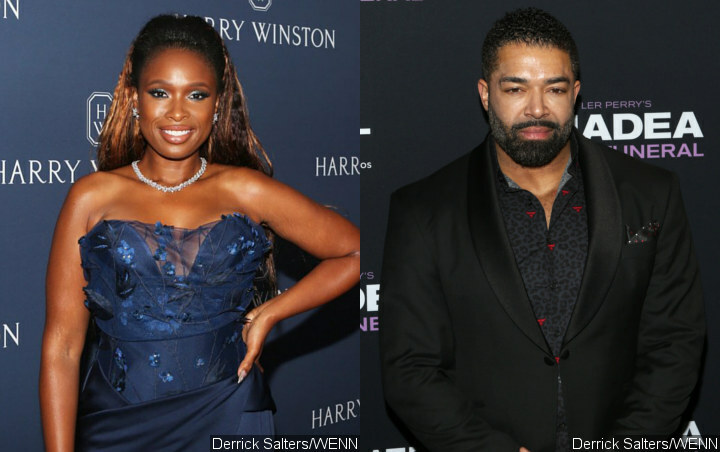 The “Dreamgirls” star goes on to accuse Otunga of failing to pursue a steady job, which would enable him to cover his own housing expenses, and makes it clear that because they never actually married, she shouldn’t be forced to support aspects of his lifestyle. The two parties had originally been due to face off at trial, but are currently attempting to work out a settlement ahead of a new hearing set for May.